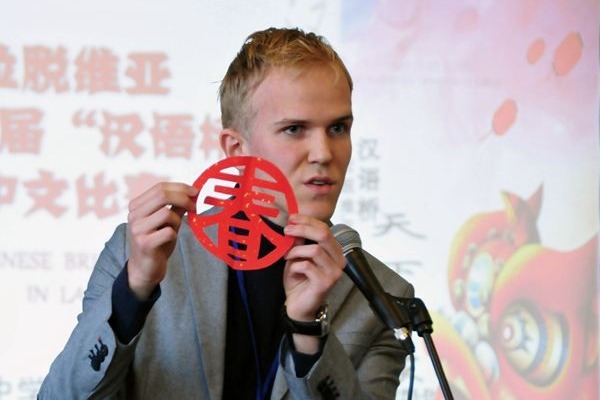 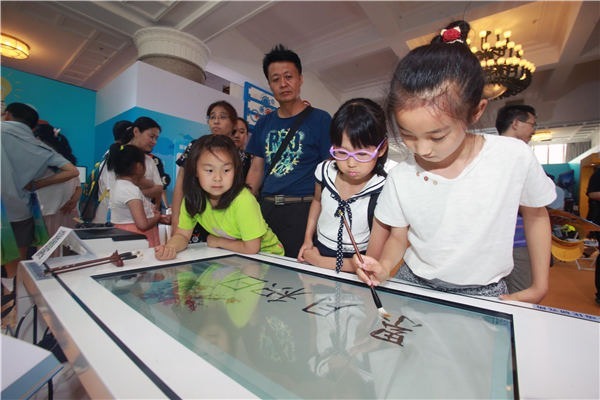 A renowned senior calligrapher hails practicing Chinese characters on apps. 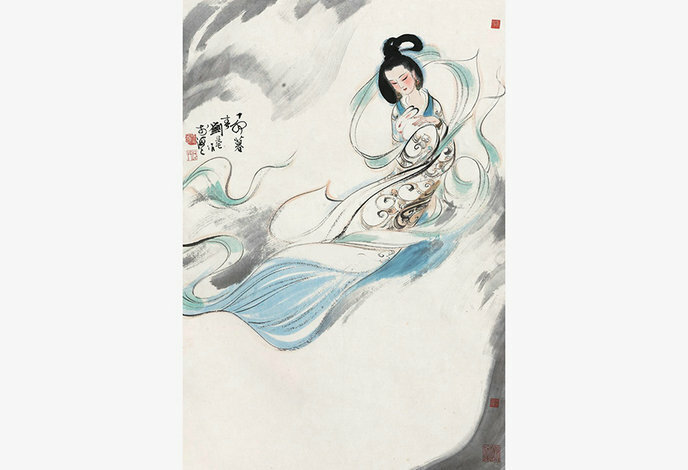 As the Mid-autumn Festival approaches, let's check out some stunning Chinese paintings which depict the same Chang'e in different styles. 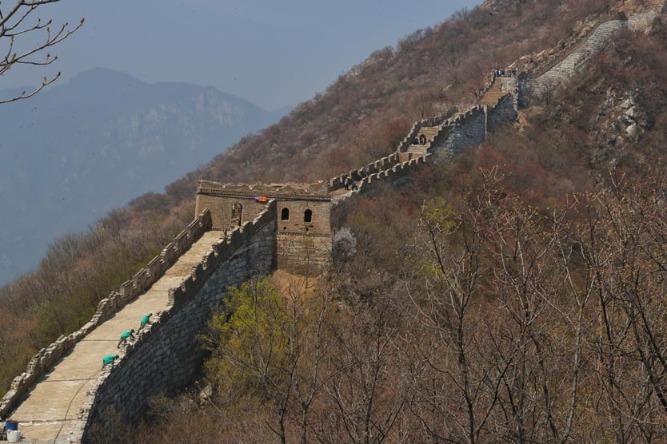 China's fifth solar term, Clear and Bright, will begin on April 5, which coincides with a traditional Chinese festival, Qingming Festival, or Tomb-Sweeping Day. 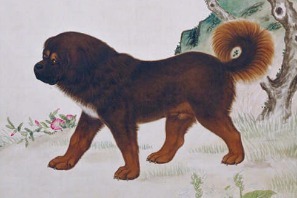 Let's take a look at the palace dogs from some ancient paintings in the collection of the Palace Museum, also known as the Forbidden City. 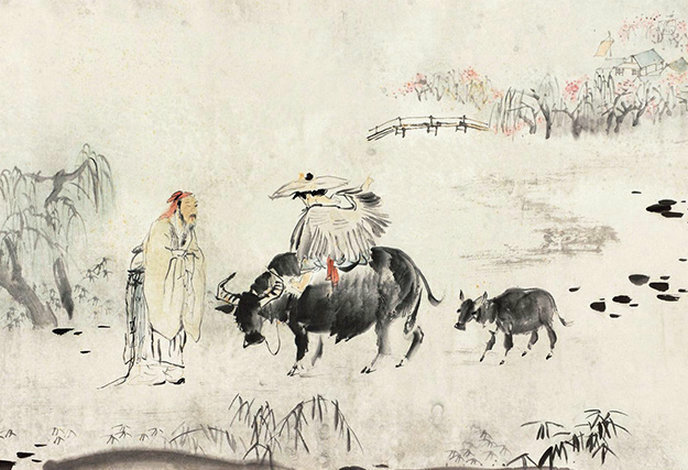 An exhibition at the Beijing Fine Art Academy showcases the friendship between Xu Beihong and Qi Baishi, two leading artists in 20th-century China. 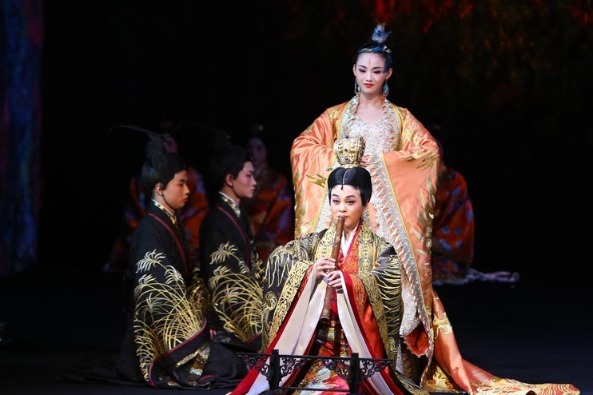 Hu Xianmin is in the midst of carving the scenes of a famous oil painting onto a piece of teakwood the length of a snooker cue. 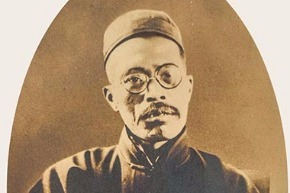 An exhibition of works by Xu Beihong (1895-1953) celebrates his life and how he encouraged people to strive for independence and righteousness. 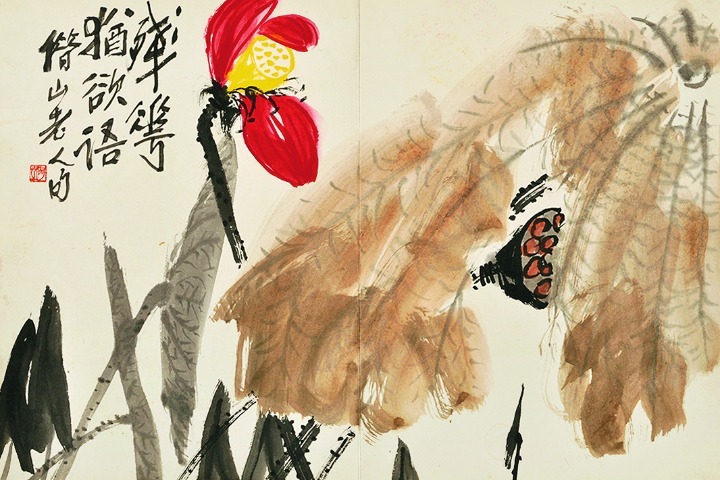 NAMOC's exhibition of a selection of flower-and-bird paintings show works created by both ancient painters and modern masters, such as Qi Baishi, Xu Beihong and Pan Tianshou. 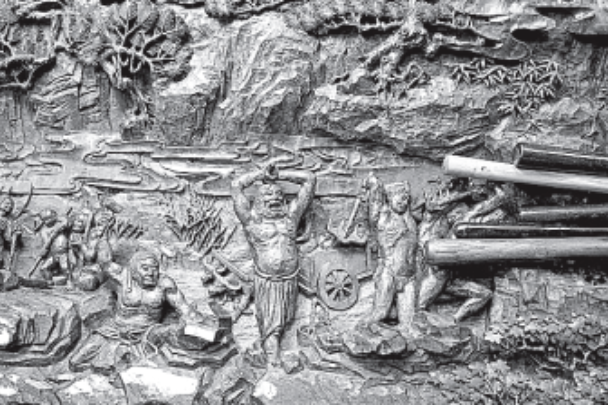 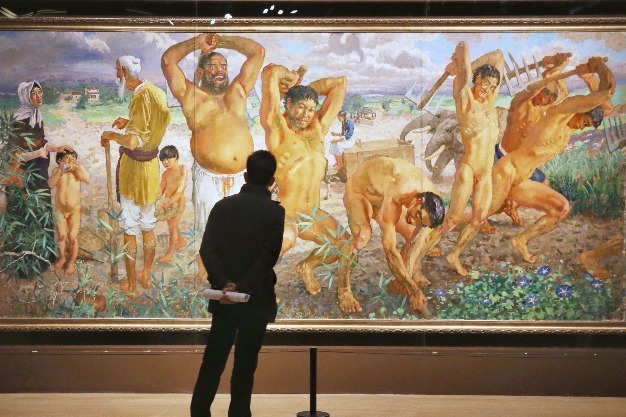 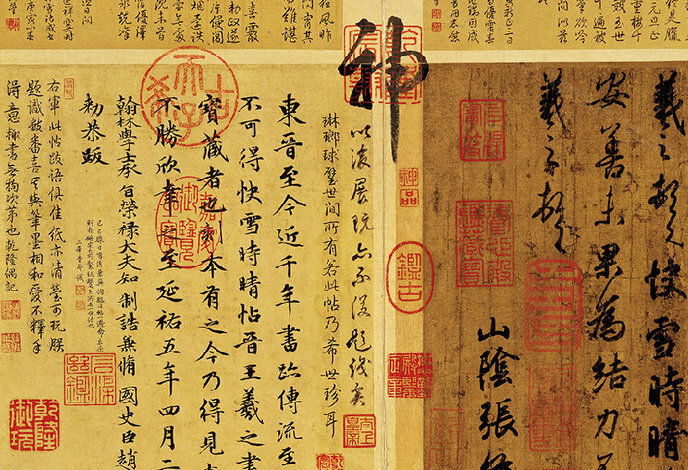 Lonely at the Top, a commemorative exhibition currently running at the Tsinghua University Art Museum through May 4, is a retrospective review of the academic and spiritual contributions Wang Guowei made to Chinese scholars over several generations. 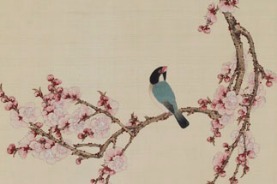 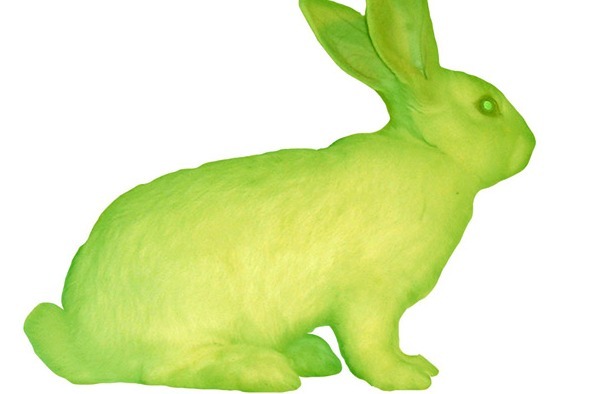 Painters normally make sketches as preliminary studies for the completion of a major artwork. 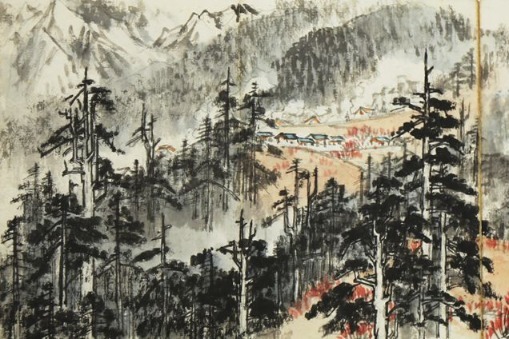 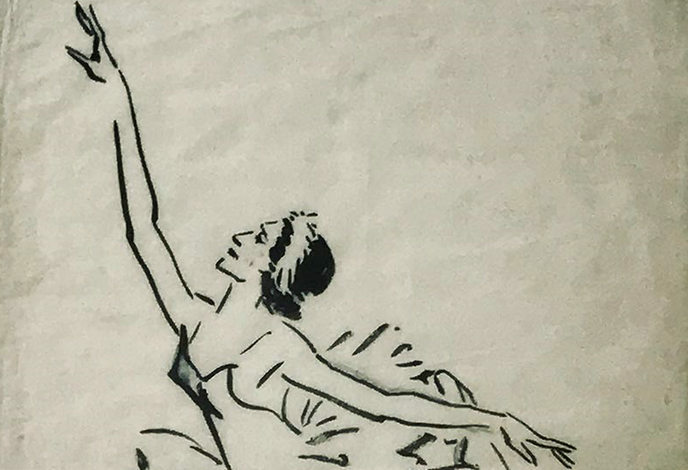 But Ye Qianyu (1907-95), an important artist and educator in the field of 20th-century Chinese art, said sketching not only helped him to build his imagination, but also regarded it as "an independent form of art". 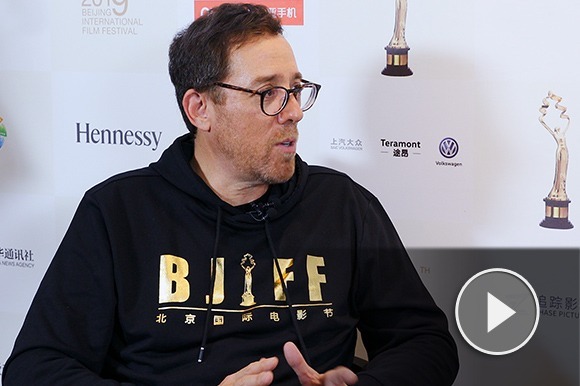 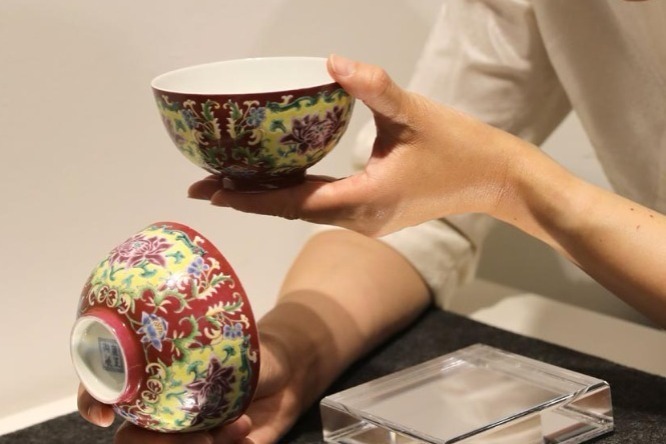 Hubei province in Central China boasts a long history and a glorious cultural heritage, which continues to nurturing contemporary artists working in traditional art forms. 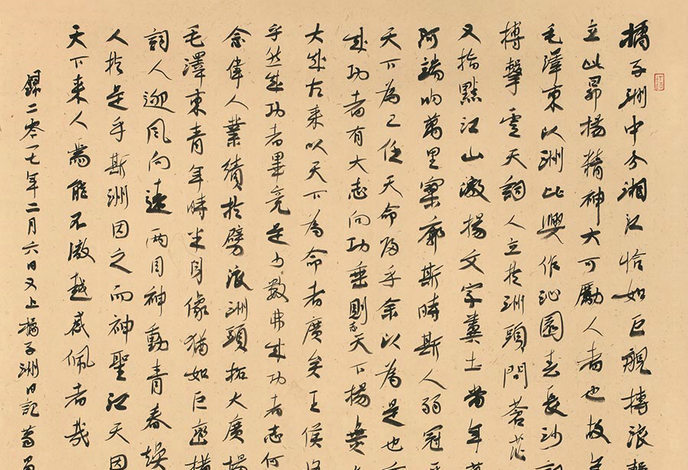 Among them is Ge Changyong, an established calligrapher whose works have been exhibited at home and abroad.